The discovery of the two vessels, lost for more than 70 years in an area known as the Graveyard of the Atlantic, is a rare window into a historic military battle and the underwater battlefield landscape of the war. On July 15, 1942, Convoy KS-520, a group of 19 merchant ships escorted by the Navy and Coast Guard, was en route to Key West, Fla., from Norfolk, Va., to deliver cargo to aid the war effort when it was attacked off Cape Hatteras. 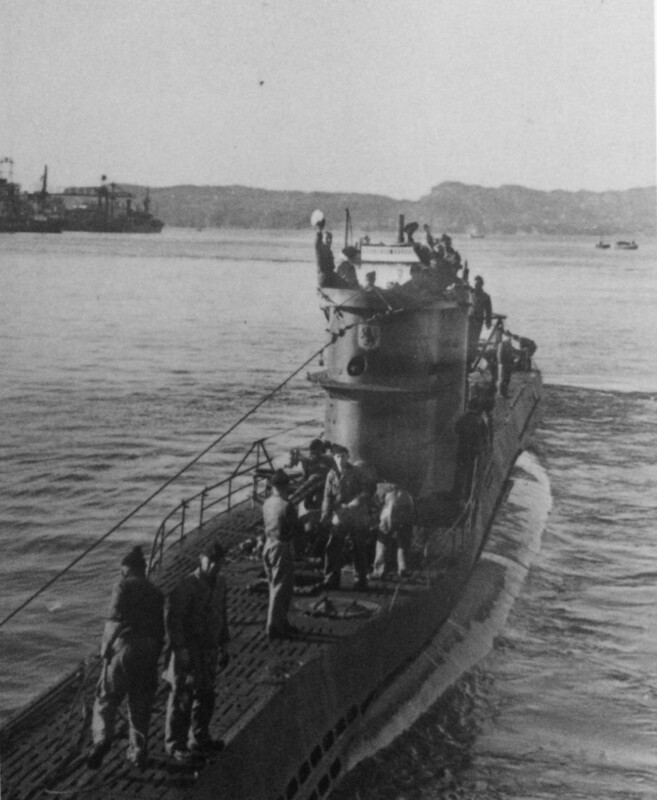 The U-576 sank the Nicaraguan-flagged freighter Bluefields and severely damaged two other ships. In response, Navy Kingfisher aircraft, which provided the convoy’s air cover, bombed U-576 as the merchant ship Unicoi attacked it with its deck gun. Bluefields and U-576 were lost within minutes and now rest on the seabed less than 240 yards apart. CNN included a slideshow of historic photos with its report on the find.